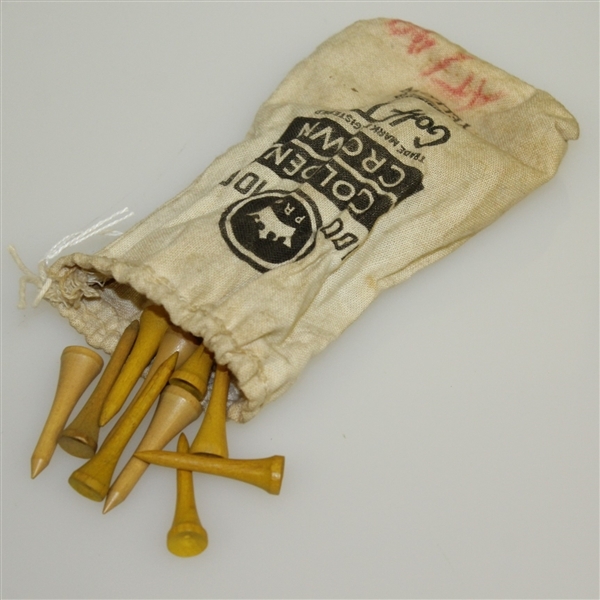 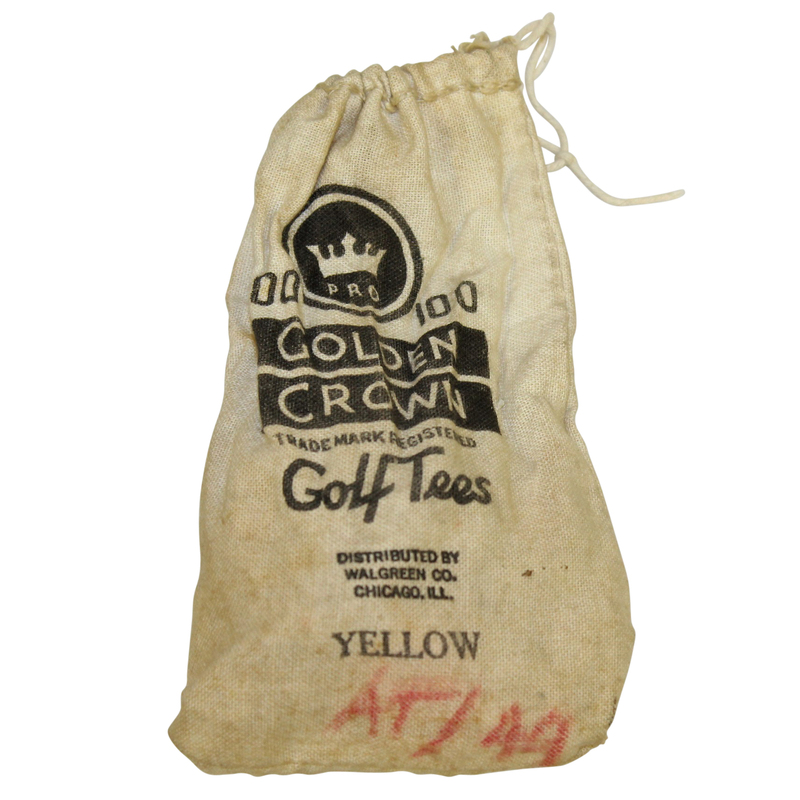 Offered here is a vintage bag of Golden Crown golf tees. 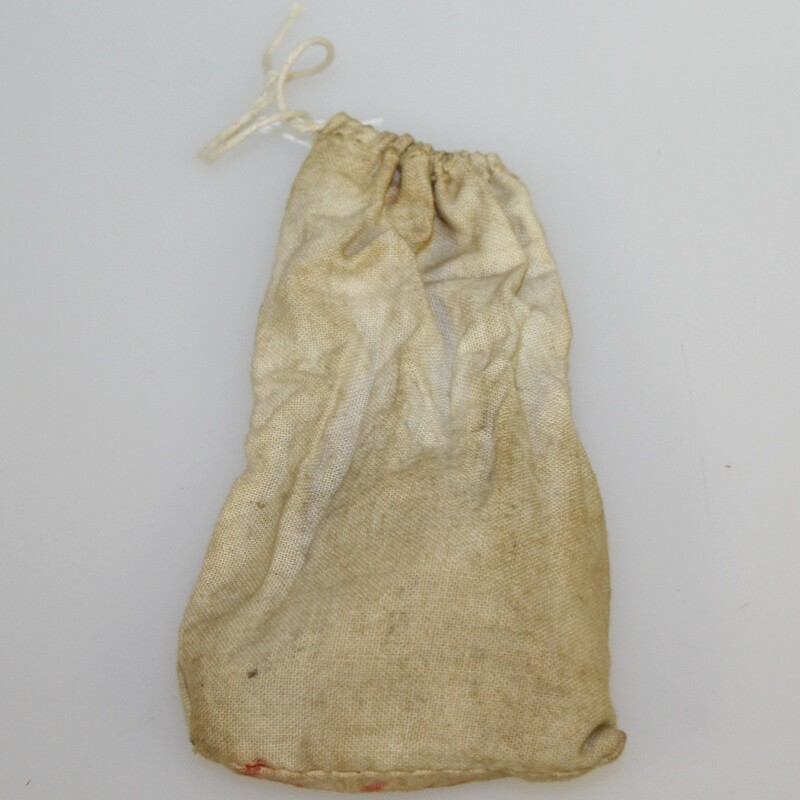 The bag shows some wear, though still in great condition. 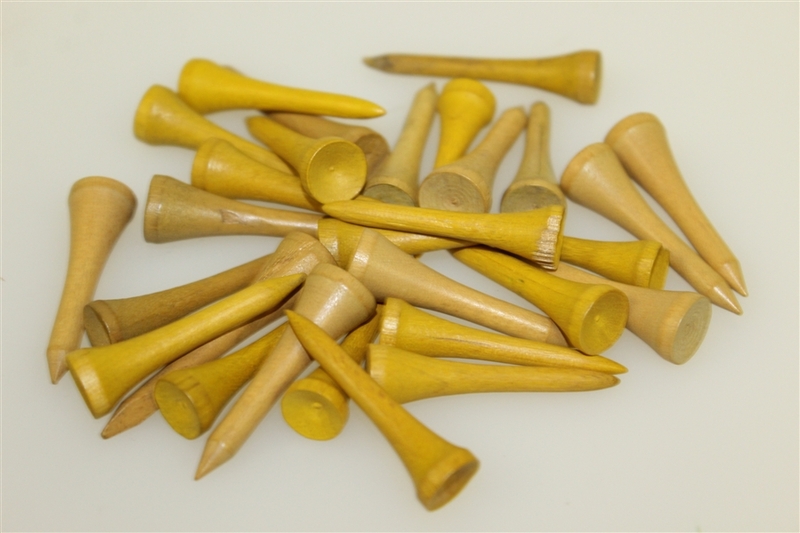 These will display very well.